19V 3.95A 75W TOSHIBA19V3.95A75W-5.5x2.5mm-Slim Coming soon! 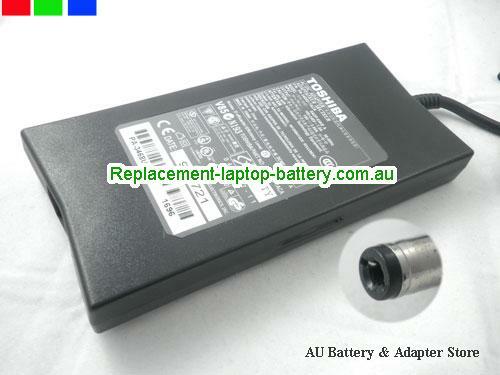 Online shopping for TOSHIBA 19v 3.95a Laptop AC Charger. 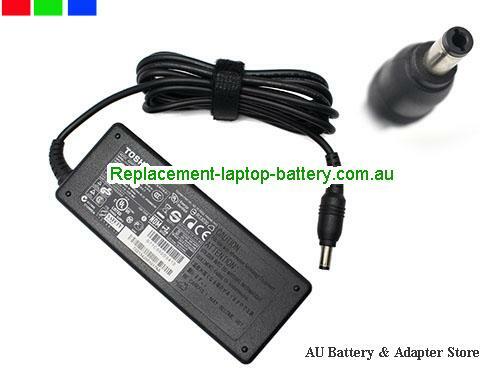 All 19v 3.95a Laptop Computer AC adaptersand TOSHIBA Notebook Batteries are 30 Days Money Back, 1 year warranty.